Prominent & Leading Manufacturer from Chennai, we offer double ended shear beam dynamic load cell and load cell for rope tension monitoring. 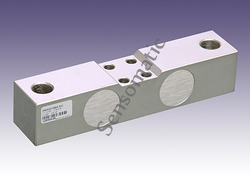 We provide our customers Double Ended Shear Beam Dynamic Load Cell. 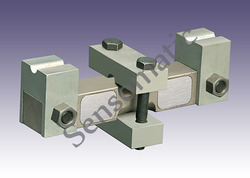 We are offering Load Cell for Rope Tension Monitoring to our clients.The offered range comprises Sensomatic Models. Looking for Rope Tension Load Cell ?